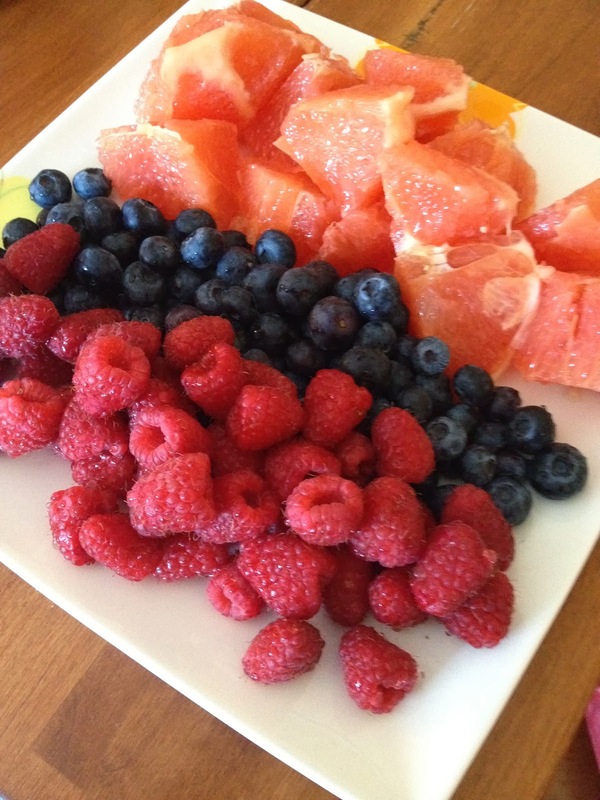 Have a nice plate of fruit ready so you use less or no syrup! The sweeter the better! Perfect, fluffy pancakes. Great with a pile of berries and light syrup. 1. Mix flour, flaxseeds, sugar, salt and baking powder in one bowl. 2. Beat egg and mix in milk and oil. Then combine it with the dry ingredients.3. 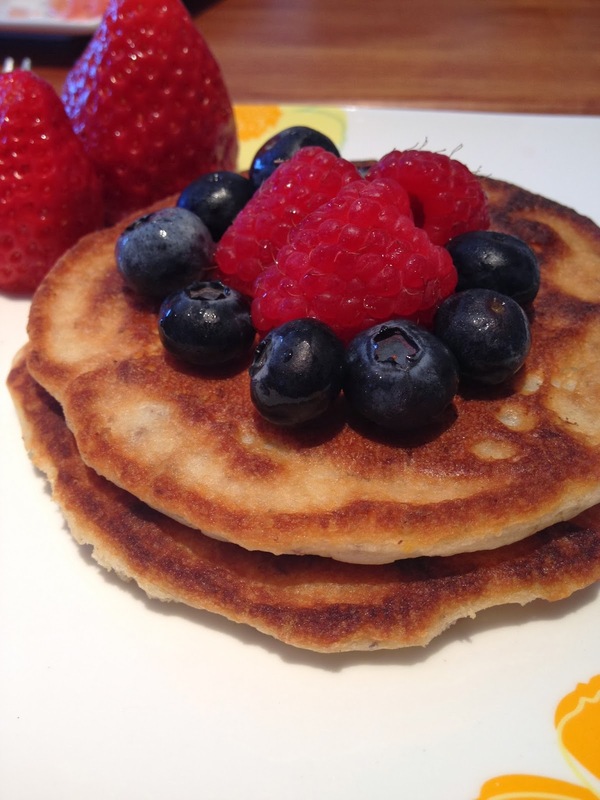 Cook pancakes in a hot pan with olive oil spray on medium heat. Have a great weekend clean eaters!